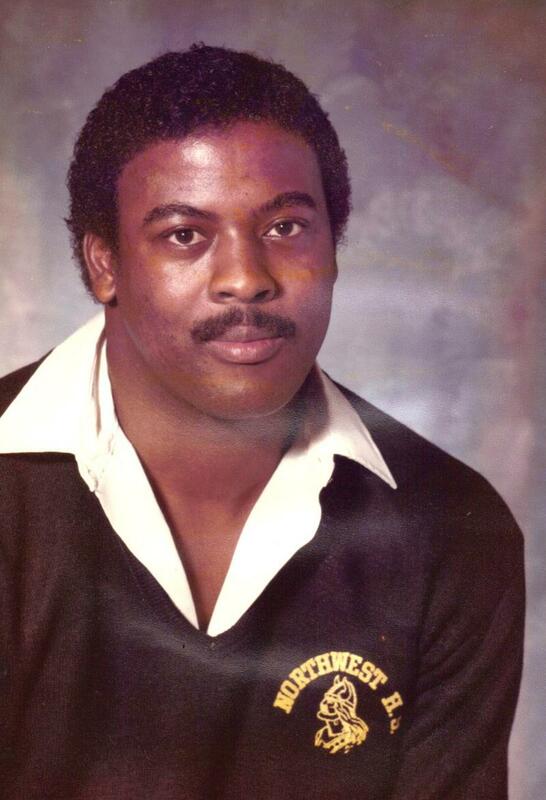 CLICK FOR RUFFIN McNEILL'S BIO. CLICK FOR DARYL McNEILL'S BIO. David Simmons , a graduate of Pembrook State Univ. where he was an outstanding basketball player. One of the Rising Stars in the North Carolina High School Coaching ranks. 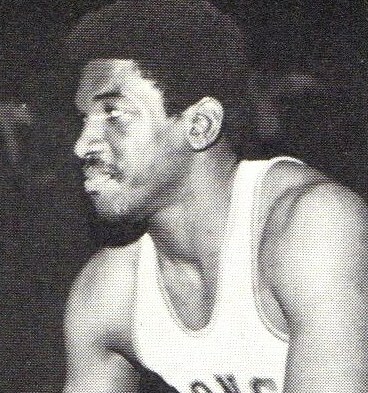 Carolina State during his college days and an SCSU Hall of Fame inductee retired coach and educator. McNeill earned a bachelor's from S.C. State in 1951, and later received a master's from Penn State University. During his Bulldog football career, he earned all-conference honors as a halfback. He was inducted into the SCSU Athletic Hall of Fame in 1998. McNeill began his coaching career at Bethel High School in Woodruff, SC in 1951. He later coached at Blue Ridge High and Seneca High schools. In football, he compiled an overall record of 103-72, with one state title and two runner-ups finishes. He was 226-10 in basketball, earning two state runner-up finishes and ten (10) district championships. As a baseball coach, he established a career mark of 297-87, with three state runner-ups finishes and nine (9) district titles. recently into the Greater Flint Afro-American Hall of Fame in Flint, Mich.
titles, 13 straight conference titles and 300 career wins. 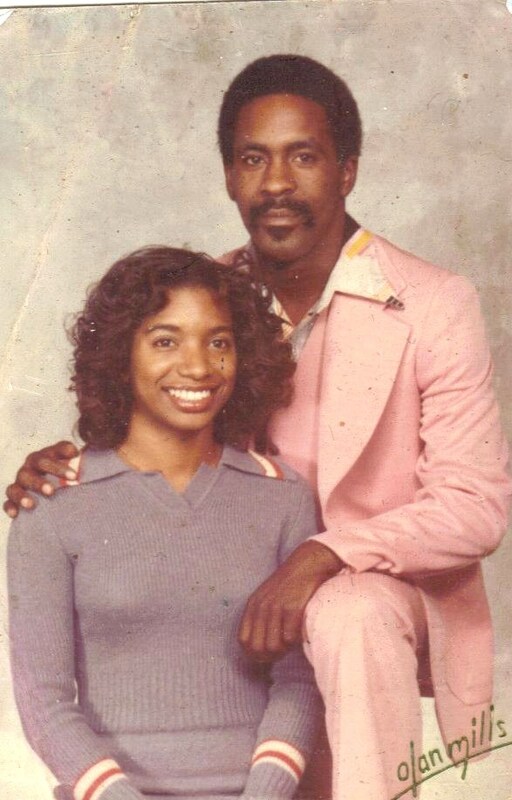 Coach and teacher in Cumberland County Schools for over 30 years. 1965 Graduate of J.C. Smith University and received his Masters Degree from Michigan State University. Seabrook Park , in Fayetteville NC swimming pool dedicated and named after the late Ronnie Chalmers, who dedicated his time and love for the community by working in various capacities at the pool for over 40 years. 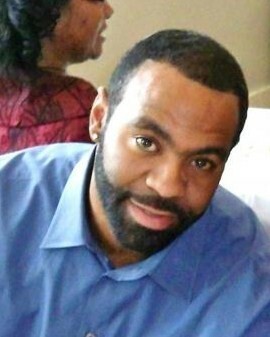 Head Basketball Coach Williamston H.S. 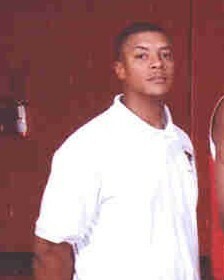 Head Basketball Coach Northern Durham H.S. Head Basketball Coach EE. Smith HS.